We know high quality food and drink are crucial for a successful event. So we're hugely excited to be partnering with the globally-renowned, award-winning team at the Drink Factory to offer you a variety of additional services. 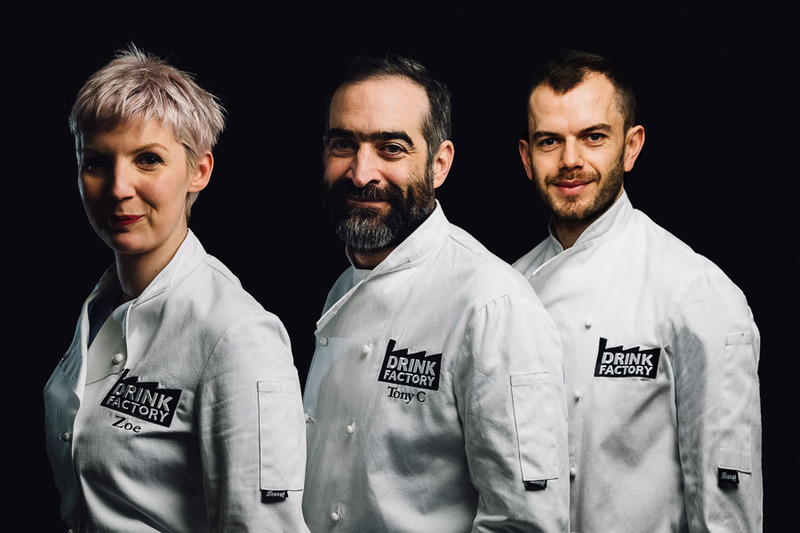 Whether it be running a cocktail bar, creating bespoke drinks menus or hosting master classes and away days, the power of the Drink Factory's flavours will help take your event to the next level. Find out more below, and get in touch if you have any questions!